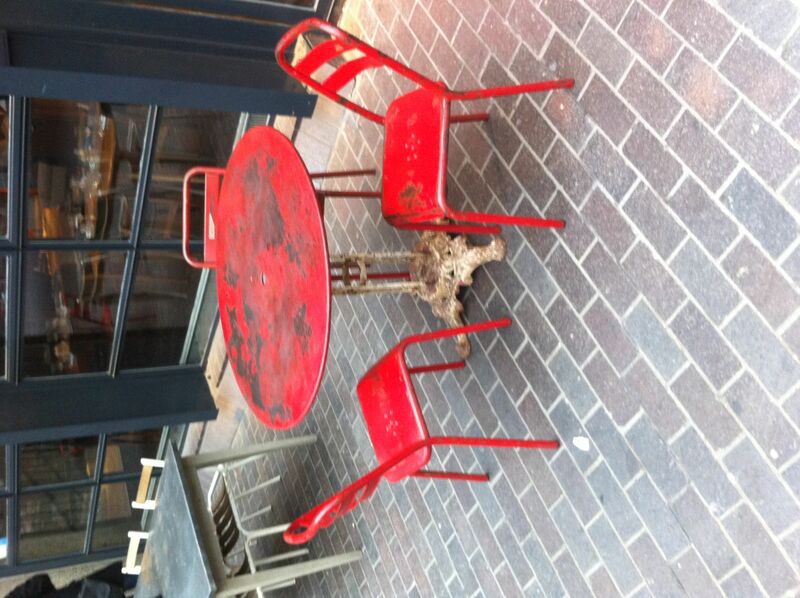 Why is the brand new London Wall Bar and Grill created by Benugo for the Museum of London showing off this battered red table? Like the new ‘food hall’ at the Barbican Centre, this seems to be a variation on battered 1960s schoolyard chic. There is a touch of the Blitz about this. Slightly bomb-damaged, weather-beaten but in fact brand new. I think it was the Leon chain that started this but Benugo has taken it up with enthusiasm. No much room here for modern design.